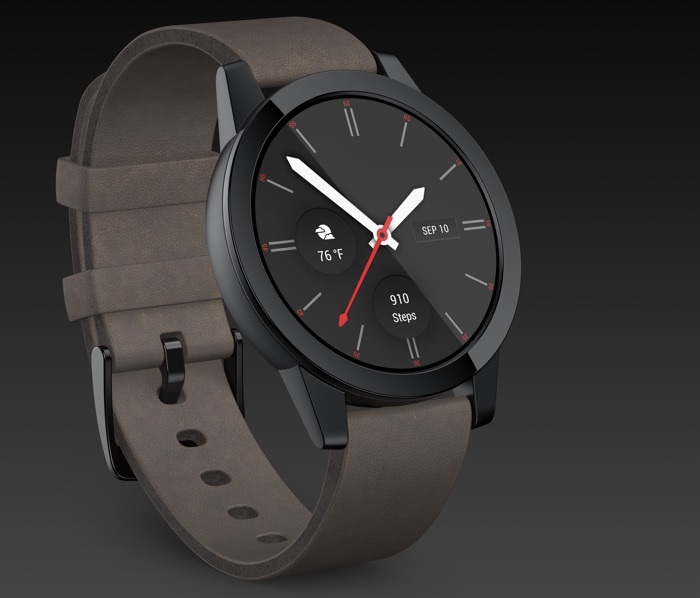 Qualcomm has unveiled its new platform for smart watches, the Qualcomm Snapdragon Wear 3100 and it will be used by a number of manufacturers who include Fossil Group, Louis Vuitton, and Montblanc. The new Qualcomm Snapdragon Wear 3100 platform is designed to use less power tha previous platform it also comes with a range of new features. You can find out more details about the new Qualcomm Snapdragon Wear 3100 platform over at the company’s website at the link below.